Participating in our National Competition. Native languages of other cultures. 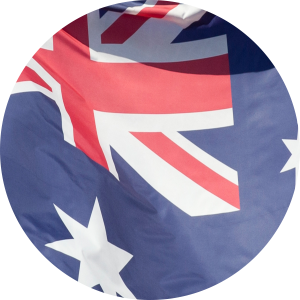 When Melissa saw friends in Enactus generating ideas and projects aimed at helping to resolve problems of people who need solutions, she says she had to get involved as well. For two years, she has been an active member and speaker for her team; Enactus has helped her to lose her fear of speaking to large crowds, she says. 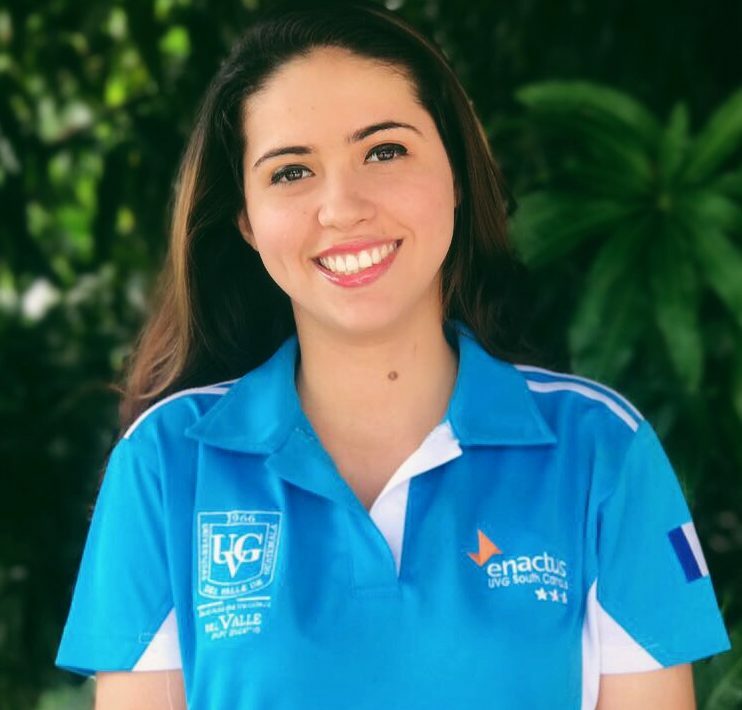 “The biggest success I had with Enactus is to have represented Guatemala in the 2015 World Cup in South Africa, and I did it as the results presenter,” says Melisa. Majoring in agricultural engineering, she plans to graduate in March 2021. 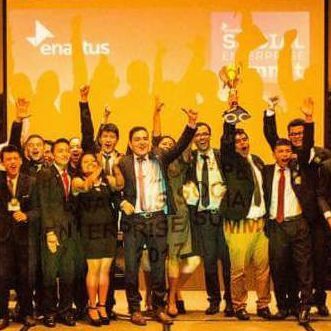 Enactus in one word: Opportunities. Pablo enjoys helping people and making a difference in his community; those compulsions drew him to Enactus when he learned about it at university three years ago. Now the Vice President of Strategic Development, he’s also a speaker during competitions. 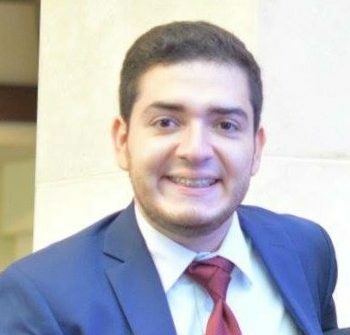 Collaborating to improving the quality of life for others is one of his favorite things about participating in Enactus, says Pablo, who is majoring in industrial engineering and plans to graduate in March 2018. Enactus in one word: Learning.